This coffee come whole bean in a 14 ounce bag of mountain joy with $3.00 from every bag going to the Alpha Bicycle Co. – Groove Subaru CX Team. The subscriptions are for 1 to 4 bags of coffee delivered every month to Alpha Bicycle Company or to your home for an additional cost. 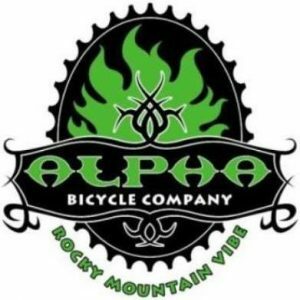 Please note that we can ship locally or out of state, plus delivery to Alpha Bicycle Company is available. 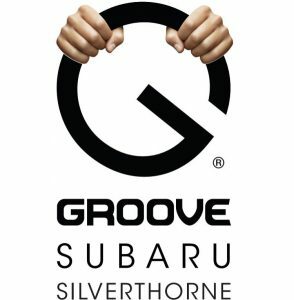 $3.00 per Bag per Month will go directly to the Alpha Bicycle Co. – Groove Subaru CX Team. 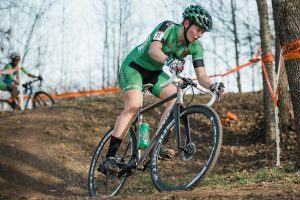 Venture Coffee Company and Alpha Bicycle Company are creating a partnership to bring you delicious Philippine Coffee on a monthly basis with a portion of the sales going to support the Cyclocross Team. Coffee will be delivered to an Alpha Bicycle Company location on the first and third of the Month.